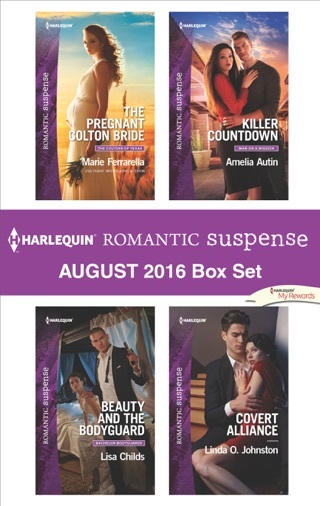 Two edge-of-your-seat shifter romances from Harlequin Nocturne! 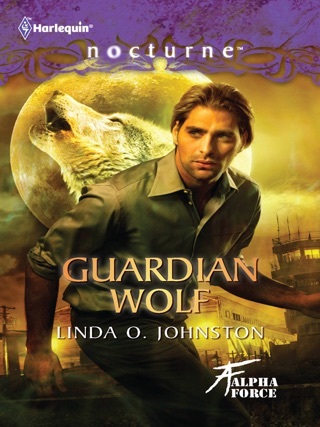 Lieutenant Liam Corland is the newest member of an elite military unit for shape-shifters. A tech expert, his task is to counter reports of Alpha Force’s existence spreading online. When the rumors take a dark turn, his mission grows more urgent. His greatest ally is Dr. Rosa Jontay—the woman who’s seen him at his most vulnerable, the woman he knows he can never have…but can’t possibly live without. When Seattle detective and alpha werewolf Derek Miller meets Riley Price, the bond is instant. Feral. Their connection entails enormous risk, for he must keep the existence of his kind secret at all costs. But the forces of darkness have Riley in their sights. Now Derek must choose between the Were code of silence and saving the woman who’s set him on fire.